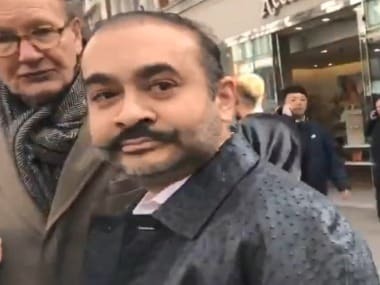 Latest updates: According to India Today, Nirav Modi may currently be hiding in Dubai. According to the report, CBI is seeking Interpol's help to nab the absconding businessman. 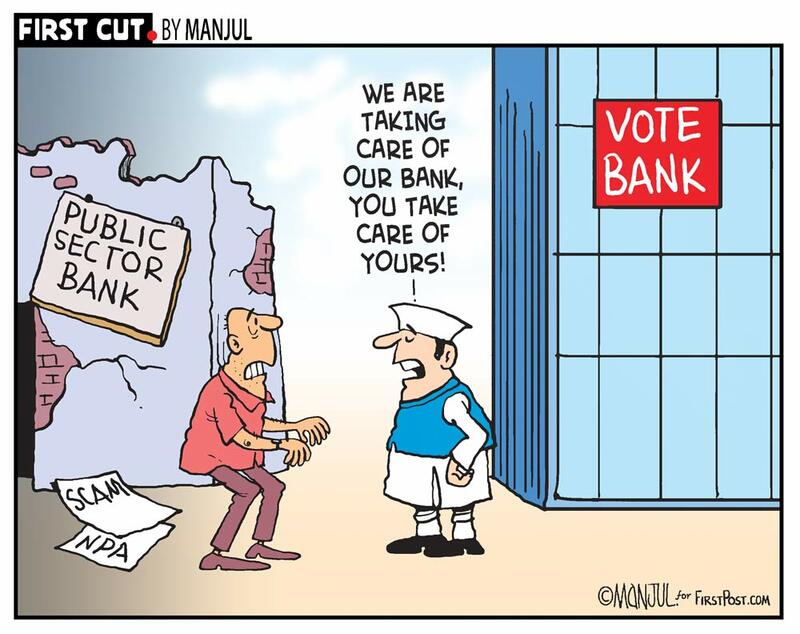 Amid the banking scam, FICCI, the representative body of Indian private companies has urged privatisation of Indian public sector banks, adding that re-capitalisation of banks have not helped the sector. Meanwhile, the Central Vigilance Commission has express dissatisfaction over the PNB report over lapses and has asked the vigilance officer of the bank to re-investigate the case. As the Punjab National Bank scam unfolds across the country, a former aide of Mehul Choksi, the owner of Gitanjali Gems, has hit out at him for running the company like a 'dictator'. Srivastava said that Choksi has a lot of things to answer for cheating the public of India, adding that the businessman had threatened him with dire consequences if he went public with the irregularities. The CBI virtually took control of the entire campus of Punjab National Bank's Brady Road branch in Mumbai, which is at the centre of a colossal banking fraud involving billionaire jewellers Nirav Modi and Mehul Choksi, and started an intensive search operation, officials said on Sunday. The search operation is likely to continue until Monday morning, they said. The agency also started questioning of five more officials, including general manager level officers, taking the total number of those being quizzed to 11, they said. 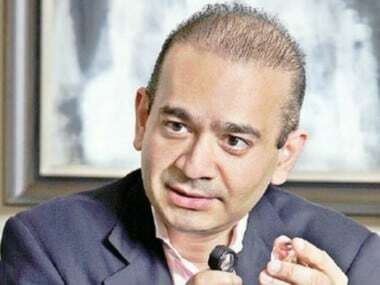 The agency is continuing the questioning of arrested bank officials — Gokulnath Shetty (retired) and Manoj Kharat, and the signatory of Nirav Modi company's — besides that of other officials of PNB, to find out the money trail and depth of the alleged scam involving thousands of documents and digital records. 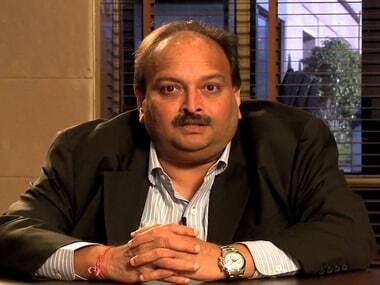 The CBI is also examining financial transactions of 18 India-based subsidiaries of the Gitanjali group of companies promoted by Choksi to understand the money trail of funds taken from various banks on the basis of Rs 11,384 crore of guarantees furnished by Punjab National Bank, the officials said. They said the agency is also analysing records recovered from a huge server seized during searches after registration of an FIR against Choksi. 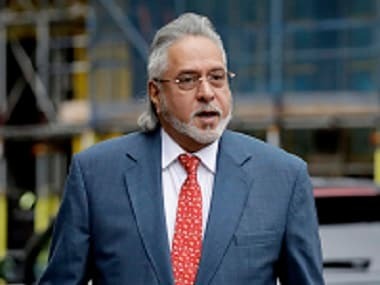 Asked about possible quid pro quo involved in the alleged scam perpetrated in collusion with billionaire diamond merchants Choksi, his nephew Modi and PNB officials, they said they are still looking into it and it cannot be clearly said if there were regular payments or not. "Right now the focus is to understand the depth of the scam, movement of funds and role of other senior officials," an official said. The scam surfaced when companies of Modi and Choksi approached PNB's Brady Road branch, Mumbai, in January this year seeking Letter of Understanding (LoU) for payments to suppliers. The official handling the case sought 100 percent cash guarantee before any such letter could be issued to which the company officials said no such guarantee was sought in the past. The official checked the records which did not show such an LoU to Modi or Choksi's company which led to suspicion. It is alleged that Shetty, for the last seven years, was bypassing PNB's core banking system and issuing LoUs fraudulently. An LoU is a guarantee which is given by an issuing bank to Indian banks having branches abroad to grant a short-term credit to the applicant. In case of default, the bank issuing the LoU has to pay the liability to credit giving bank along with accruing interest. Shetty and Kharat allegedly sent messages of these LoUs using an international messaging system for banking systems called SWIFT (Society for Worldwide Interbank Financial Telecommunication) which is used to pass instructions among banks globally to transfer funds. It is estimated that millions of messages are sent daily using the SWIFT technology globally wherein every member bank can send or receive messages of financial transactions to another bank worldwide. The PNB officials allegedly sent these messages to Indian banks — Canara Bank, State Bank of India, Bank of India, Axis Bank, Allahabad bank — located in Antwerp, Hong Kong, Bahrain, Mauritius, Frankfurt without making entries in the banking software about the LoUs. These LoUs and Letters of Credits (LC) worth Rs 11,384 crore were getting renewed or issued afresh during last six years without coming in the notice of the bank. The Indian banks abroad did not mind as their money was safe (under guarantee from PNB) and increasing because of the accruing interest. The party was spoiled in January this year when first renewal arose after the retirement of Shetty, the officials said. An alarmed bank dug out all such LoUs and LCs showing a mammoth liability towards other banks. The conniving officer also issued Foreign Letters of Credit by entering a smaller amount in trade finance module of Core Banking Solutions (CBS) system and generating the reference number and a SWIFT message was sent for the amount, the bank alleged. It said subsequently without making any changes in the module of the CBS, the conniving officer sent modified SWIFT messages for an enhanced amount under the same reference to the beneficiary bank. Upon receiving messages from PNB under SWIFT, the banks abroad transferred these amounts into PNB's NOSTRO account with them. A Nostro account means is an account that a bank holds in a foreign currency in another bank to enable foreign trade by its clients.